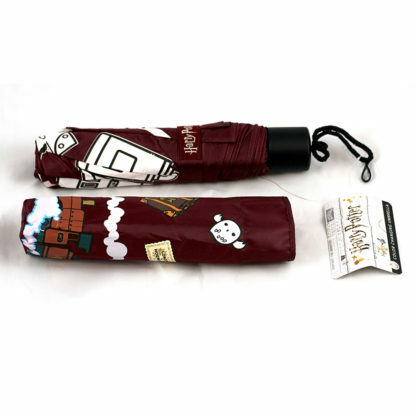 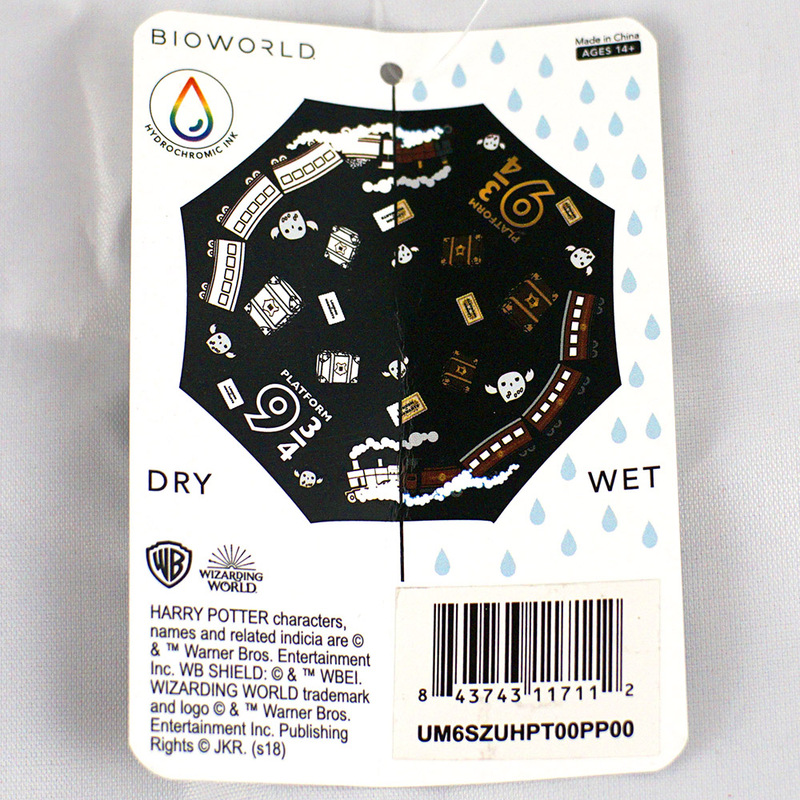 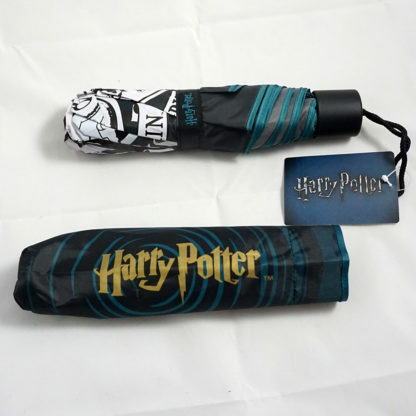 Hogwart House crests: This umbrella invokes wizardry of its own and features the house crests of Slytherin, Hufflepuff, Gryffindor, and Ravenclaw. 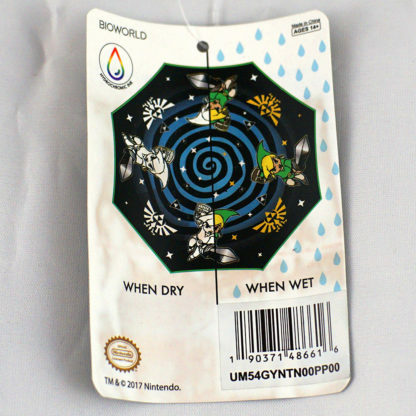 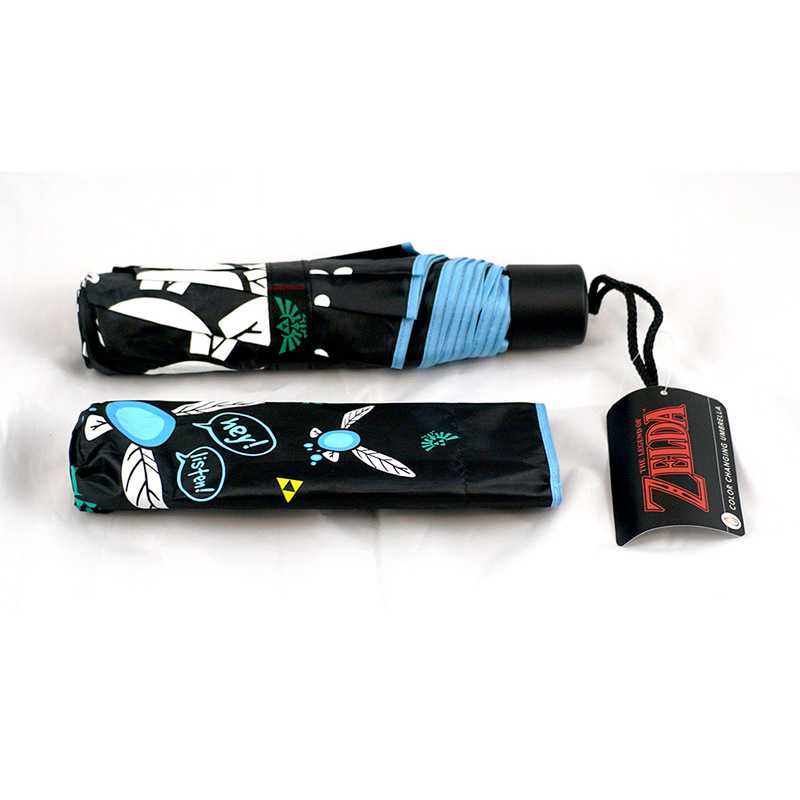 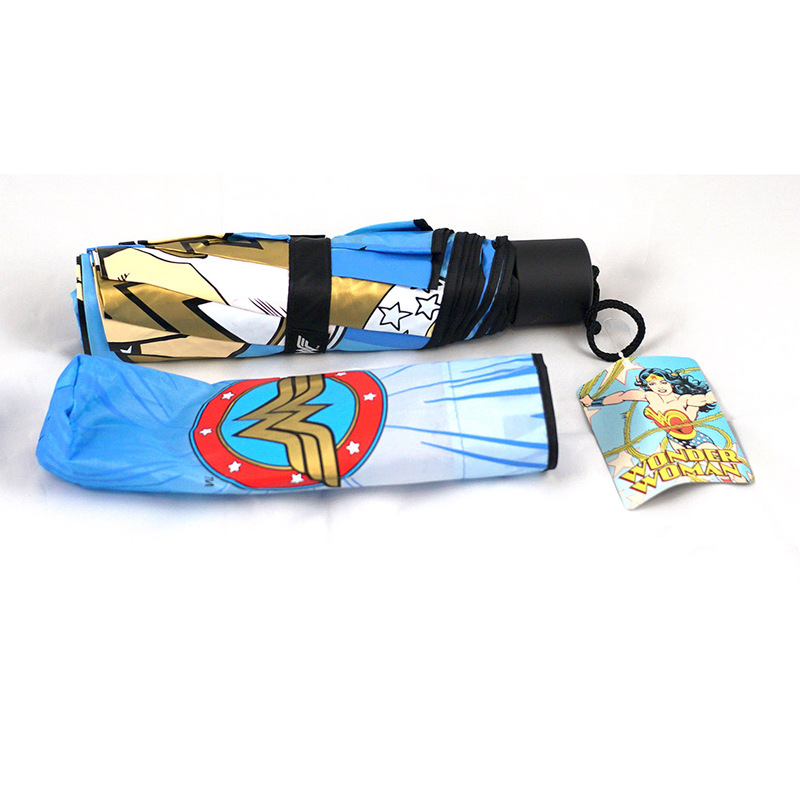 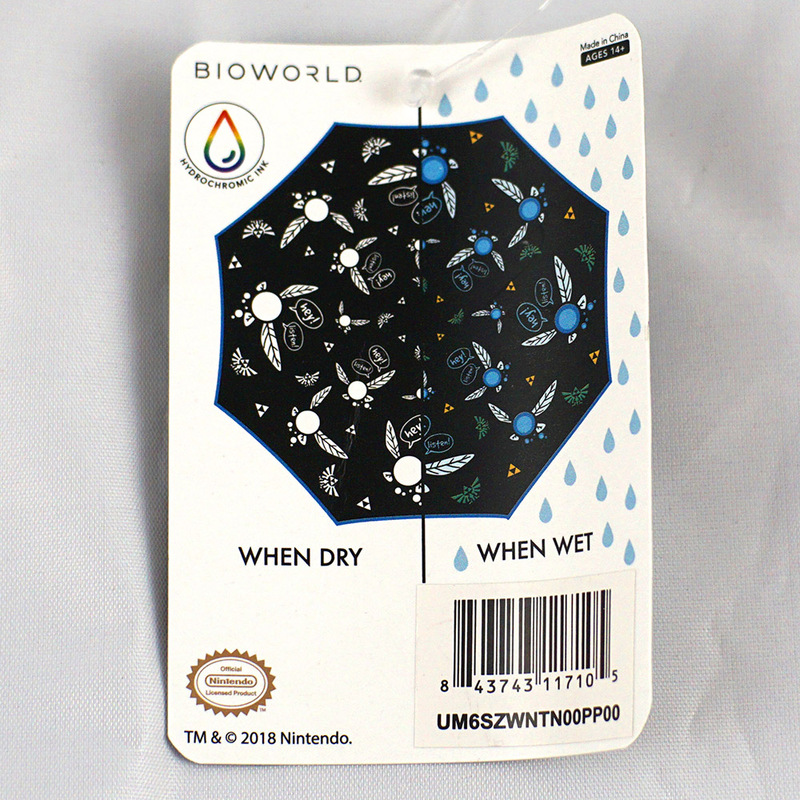 Legend of Zelda: Take this umbrella with you on your next quest. 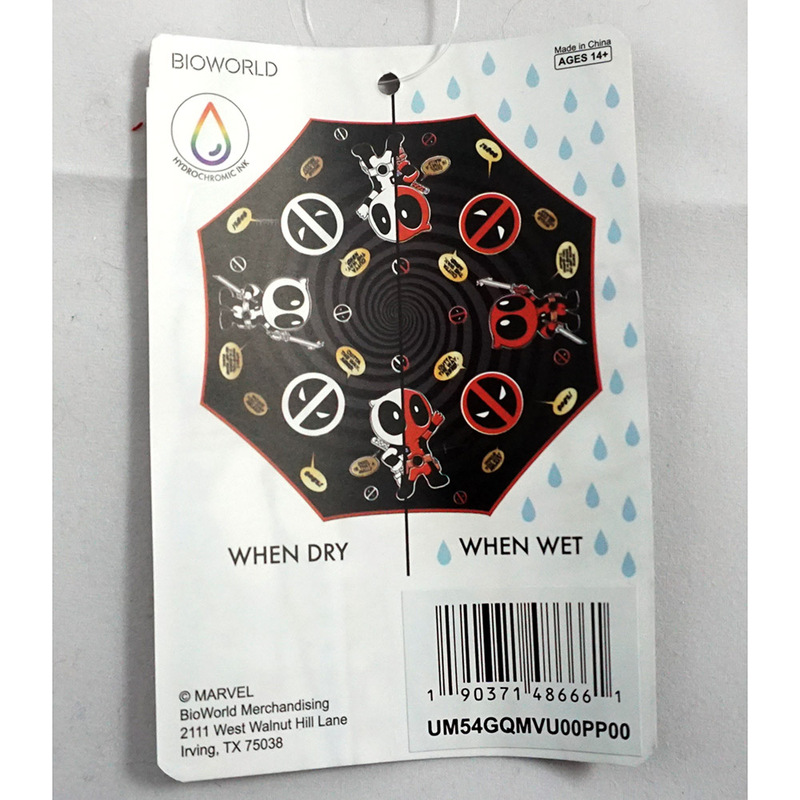 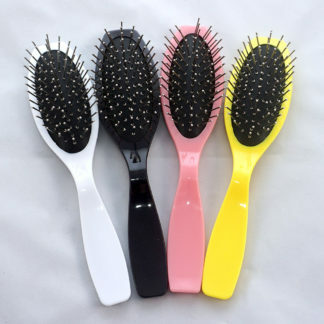 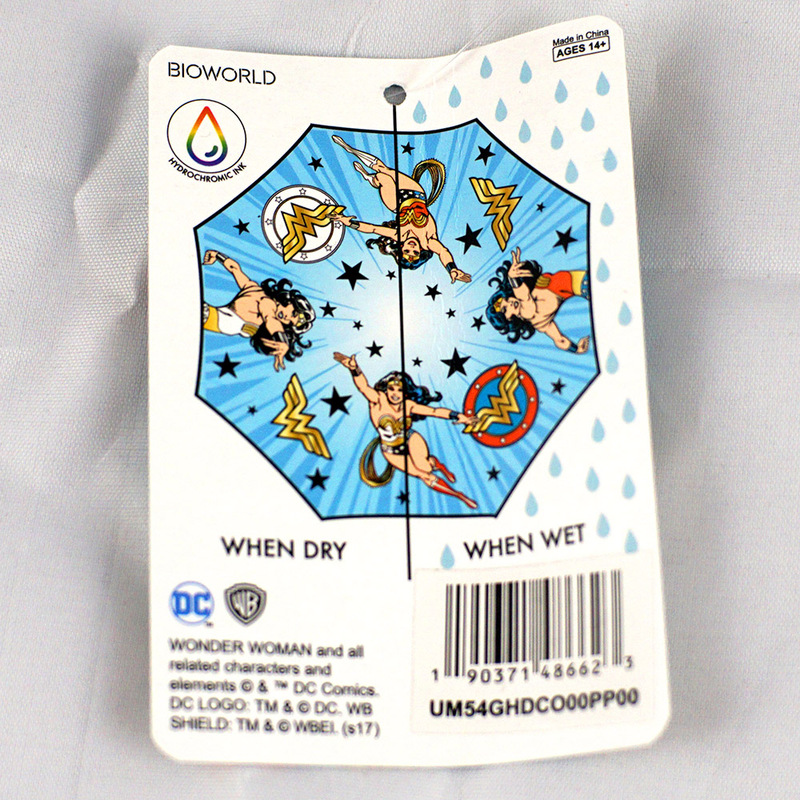 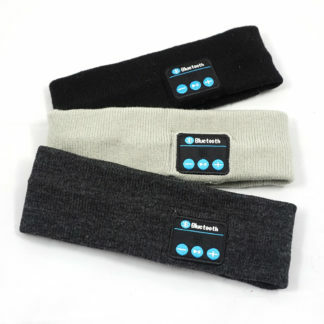 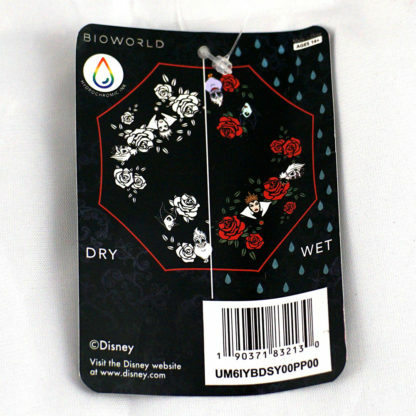 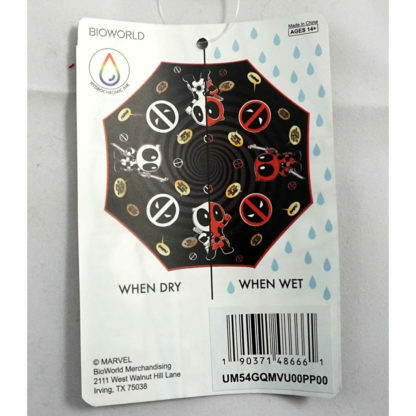 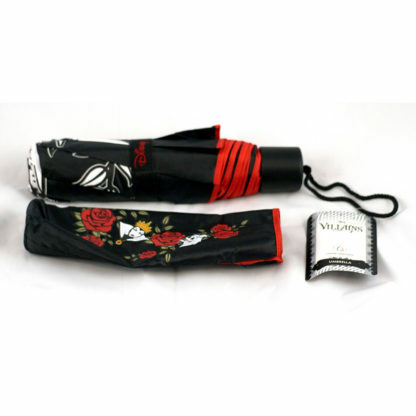 It will keep you dry and help you keep your Life Gauge full. 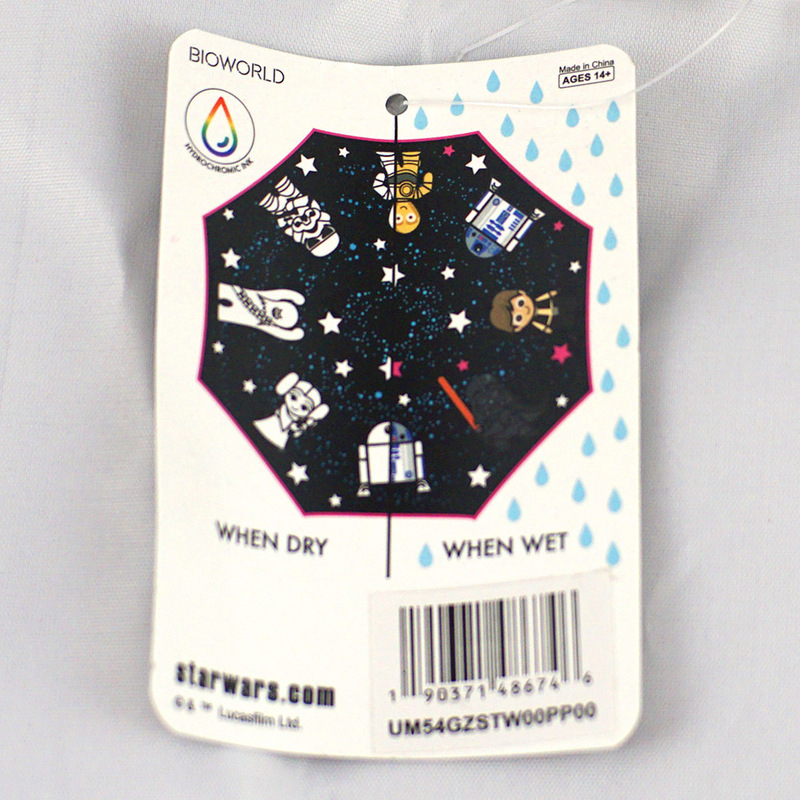 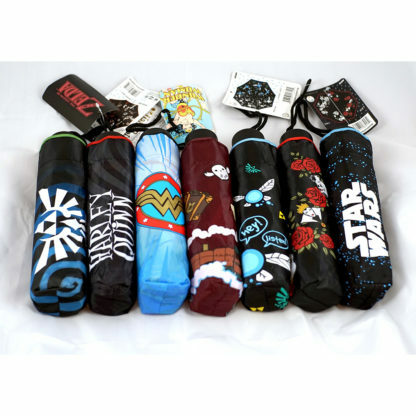 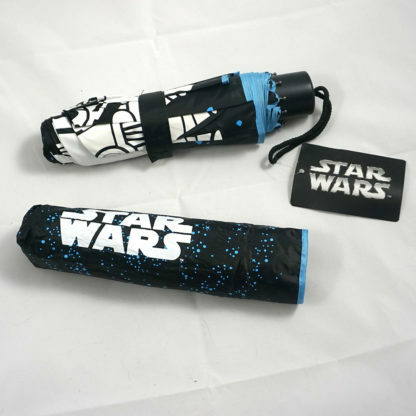 Star Wars: This umbrella will keep you dry as you walk to your destination that seems like in a galaxy far, far away. The force of the rain doesn’t stand a chance. 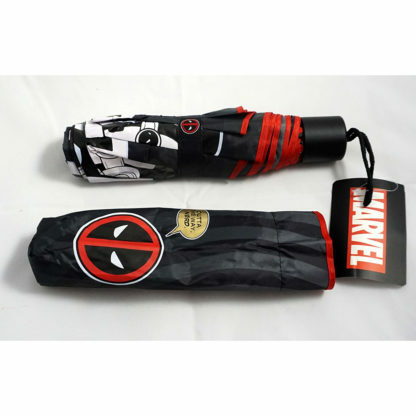 Deadpool: Look, rainy days are the worst. 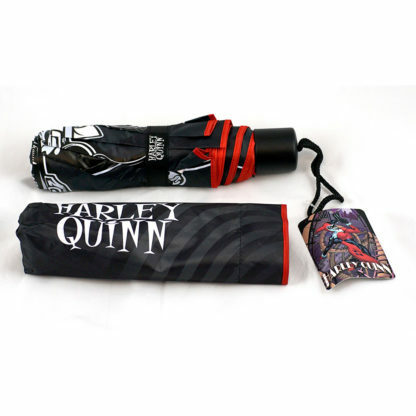 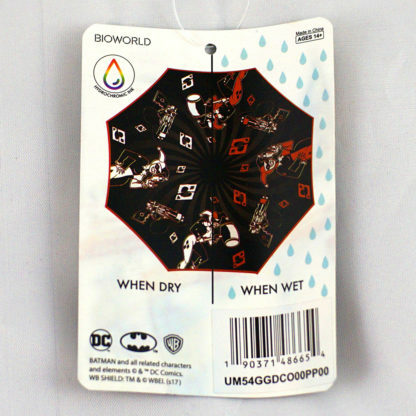 Make them a bit better with this Deadpool umbrella. 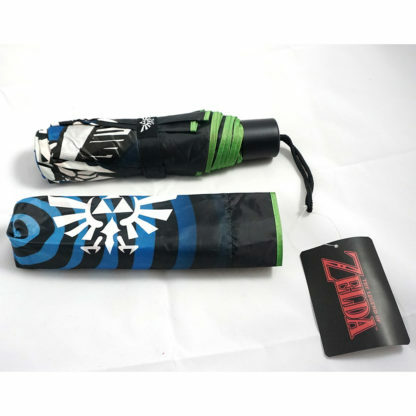 Outta our way, rain!